On Friday (5 October), MY E.G. Services (MyEG) unveiled a new blockchain-based payroll management software – ‘PayMe’. According to a media release, the new software is designed specifically for companies that employ a sizeable workforce with dynamic remuneration, enabling them to record and manage overtime more accurately and efficiently. Pilot trials at selected sites will commence soon and MyEG aims to sign up its existing corporate customers of its various services as users of PayMe. Running on a monthly subscription basis, PayMe is the latest in an ongoing series of innovations introduced by MyEG to help businesses better manage their labour force. This compliments its existing offerings that include foreign workers recruitment services, online renewal of work permits and insurance, among others. 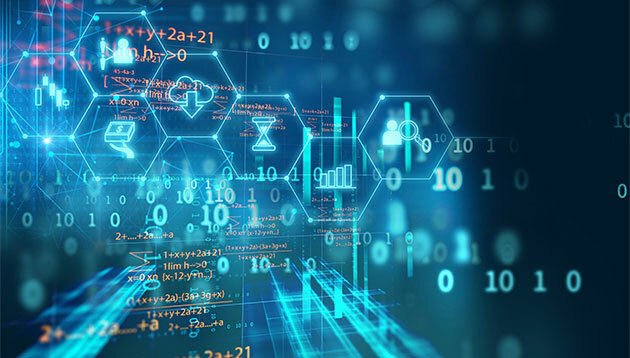 Blockchain architecture is ideally suited to resolve the prevailing inefficiencies in payroll management in view of the immutability of the technology, where data cannot be unilaterally altered once recorded. Furthermore, the distributed nature of blockchain means stakeholders would have full access to the data, ensuring transparency and minimising the possibility of potential disputes.